Shop for garment racks for transporting clothing, such as suits, coats and more, without it getting wrinkled or damaged. 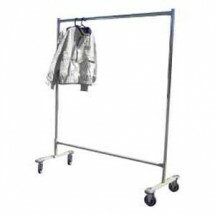 Garment racks can also be used in catering halls or restaurants for hanging up coats and jackets at the coat check counter. 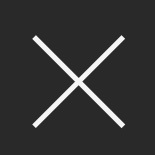 Shop for Win-Holt garment racks at our great online prices.